Dr. Simon Monk has a degree in Cybernetics and Computer Science and a PhD in Software Engineering. He spent several years as an academic before he returned to industry, co-founding the mobile software company Momote Ltd. He has been an active electronics hobbyist since his early teens and is an occasional author in hobby electronics magazines. 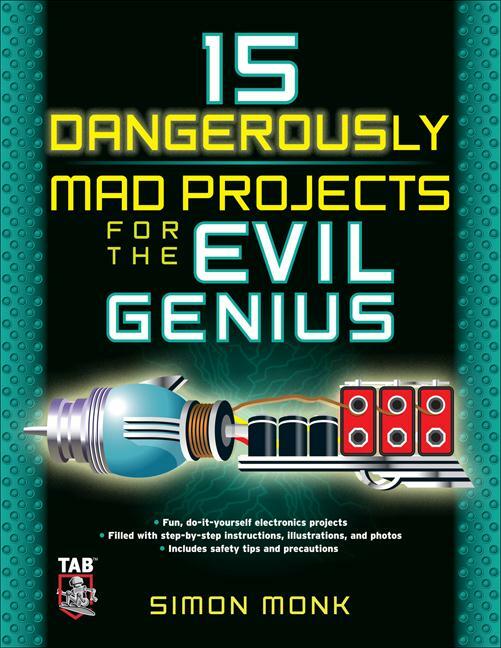 Simon is author of 30 Arduino Projects for the Evil Genius.